Disclosure: The reviewer has been compensated and/or received the product in exchange for the review in partnership with MomSelect and Ubisoft. Regardless, all opinions are 100% my own. Are you looking for the hottest game for your kids this Christmas Season? Look no further than Starlink: Battle for Atlas available for Nintendo Switch, PlayStation 4, and Xbox One. 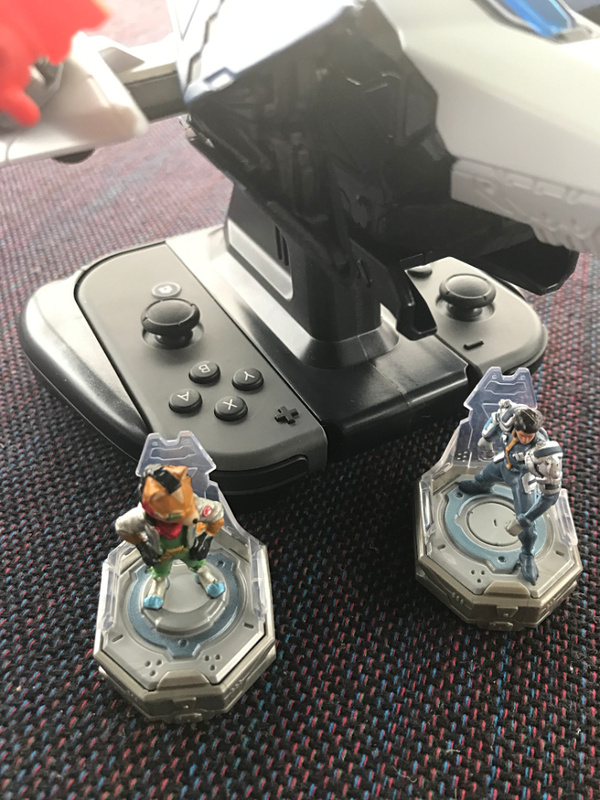 The Starlink: Battle for Atlas game is a good fox of those kids who love to game, but in that “in-between” age between novice kiddie games and more detailed teenage and adult games. It is great for kids 7+. Willow is will be turning 7 very soon and is getting bored with those educational games that are too easy for her growing mind. Starlink: Battle for Atlas has a contained environment that is safer for younger kids, couple with a variety of challenges and an adventure that their eager minds are looking for. Watch as kids immerse into the world of the Atlas star system and discover 7 unique planets, each containing its own ecosystem, wildlife and special secrets to uncover. Depending upon the player actions, each world evolves even when you leave! 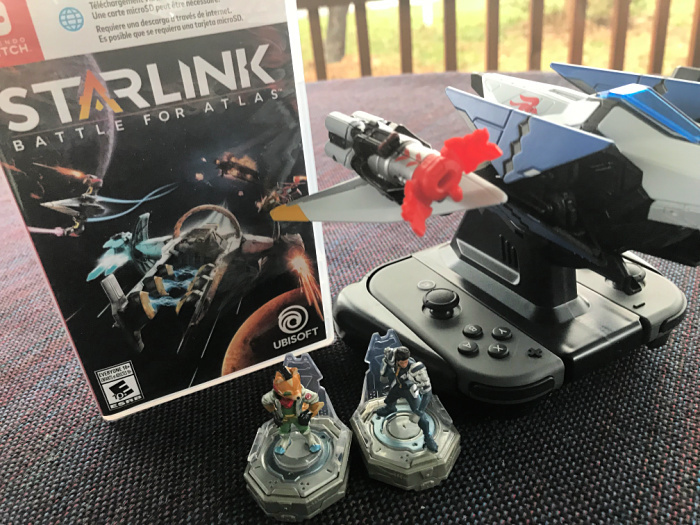 The best part is you can take Starlink: Battle for Atlas with you anywhere on Nintendo Switch and keep the game going. The starter pack includes a controller mount, which allows you to connect your starship and pilot your controller. Mix and match weapons, pilots, and starships and watch the seamless transition happen in-game. 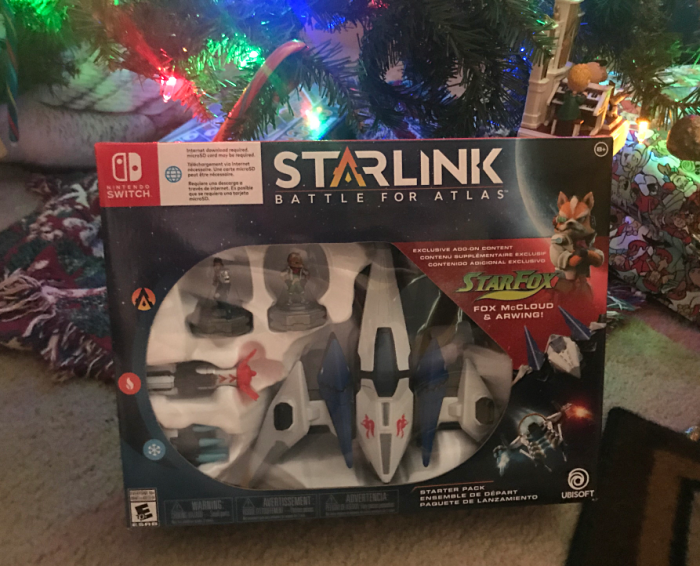 You can purchase additional physical Starlink: Battle for Atlas starship, weapon, and pilot packs at participating retailers. Packs range in price from $7.99-$24.99. Be sure to follow Ubisoft on Instagram, Twitter, and Facebook for their latest game release and product information!